National Burger Day 2017 is approaching us fast. Yes, it’s this Thursday! 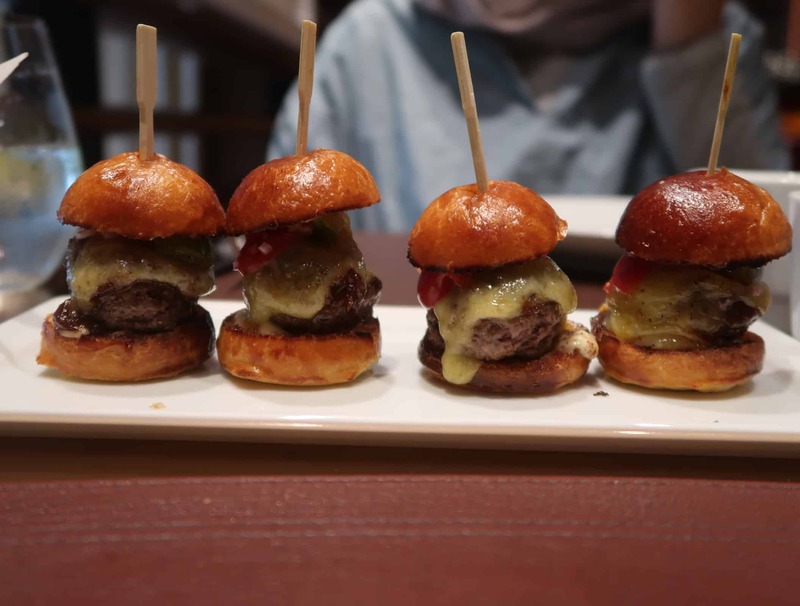 Although halal burgers have become somewhat infamous amongst the foodie community, there is still something satisfying about the cheesy, meaty, umaminess that a classic burger packs. So, where are the best halal burgers in London? Well, I’ve made a list of my 5 best halal burgers in London, in no particular order. Shall I say something outrageous right now? I think this might possibly be the best halal burger in London. I first tried Feroz’s creation a month ago and by golly, was this burger gooooood. A smashed patty that had little pockets of melted lamb fat that just burst in each bite, all sandwiched in a squishy, buttery brioche bun. I just couldn’t believe my tastebuds! To find out more about his next pop-up, follow Bake St on Instagram here. Red Iron was the first halal burger joint in the U.K., all the way back in 2012, and has still managed to maintain their status as the king of halal burgers. Their produce is freshly brought in every morning, and you can’t go wrong with their signature Red Iron Burger. For National Burger Day, they have come up with something filthy, and something delicious; a glazed donut burger with a juicy lucy (cheese-filled omg!) patty! They are running this special for one-day only, so be sure to check it out. 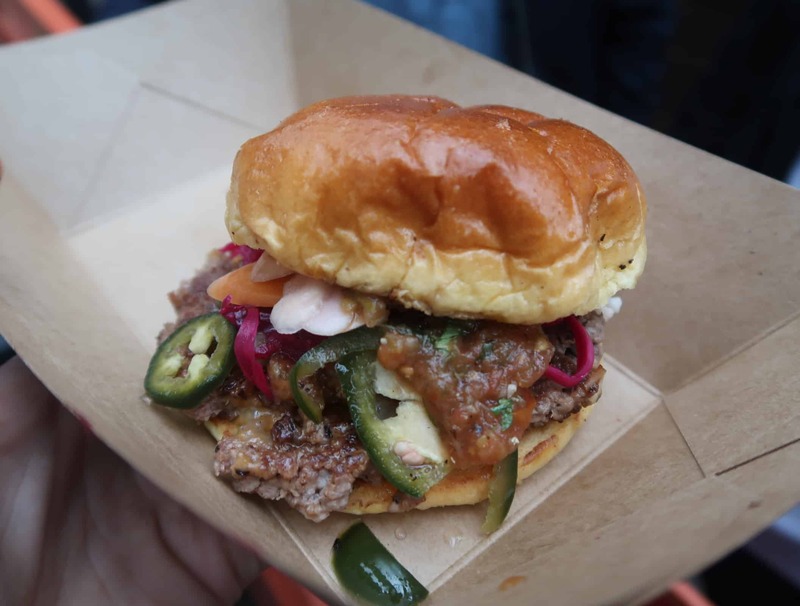 Say hello to the new kid on the block causing a rave on the halal burger scene. 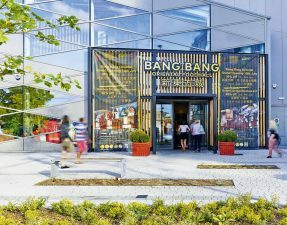 Burger UK incorporates high quality, free-range meats on to their menu, and any halal restaurant that does that, is a must-go. 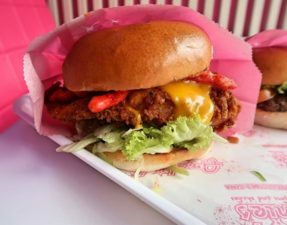 You MUST have their epic and mammoth sized fried chicken burger with American cheese! Burger UK are part of Mr Hyde, and will be offering 20% off their burgers for National Burger Day. 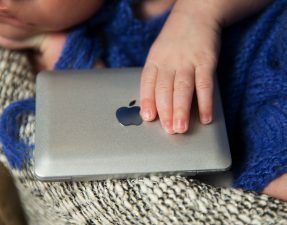 Sign up to their website to receive your discount code! Although Brioche Burger is MILES away, their 21 day dry-aged beef burgers are fantastic and really worth a visit when in the area. Keep it simple with their superb Lone Ranger Angus burger, or add some pizzaz to your meal and opt for their popular Super Saiyan Wagyu burger. For National Burger Day, Brioche Burgers are offering 20% off their burgers. The most glamorous of the bunch, and at £32, this is definitely the most expensive halal burger in London! If you can’t commit to a whole burger, then check out the cute sliders for £21. Cut at 45 Park Lane use Australian Wagyu beef in their burger mix, with the fat adding a nice and rich dimension of flavour. 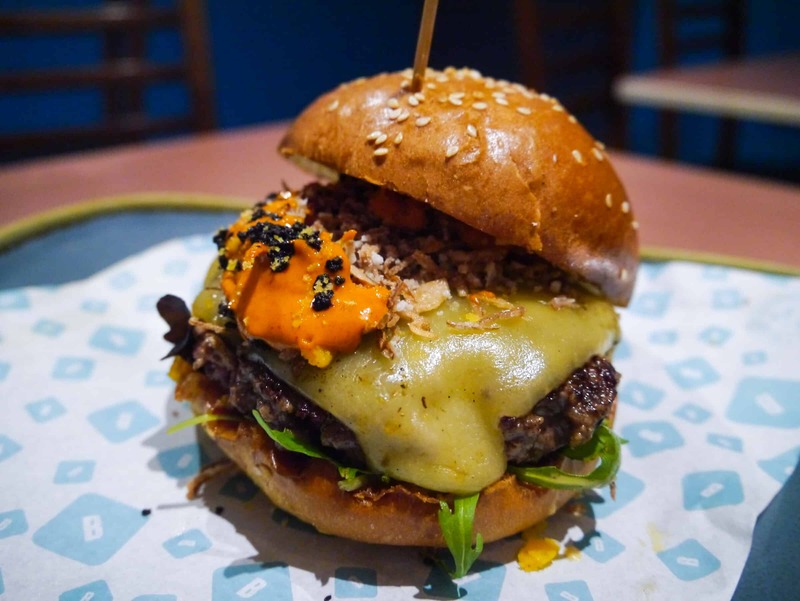 Do you know of anywhere else that serves the best halal burgers in London? Let me know in the comments below! 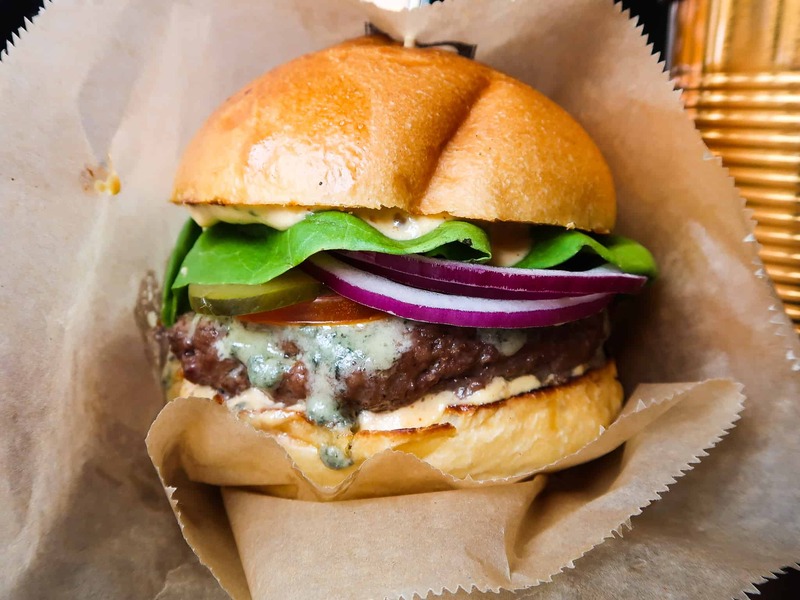 Here are more establishments that offer some of the best halal burgers in London! Red Iron Burgers Uxbridge £25 6.8 National Burger Day special burger! Shake Shack Various £20 6 Just the chicken burger is halal! 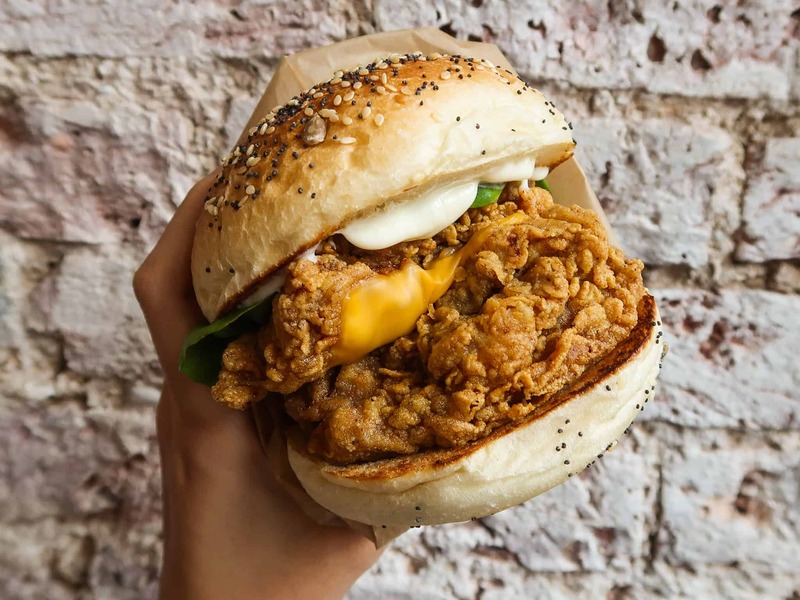 Stickywings Brick Lane £25 6.7 The bagel burger is a must! Getting rave reviews and waiting for your much anticipated visit.